More than 10 years and thousands of happy clients later, AusSpecs is still helping Australians to save massive amounts on exceptional quality Glasses. 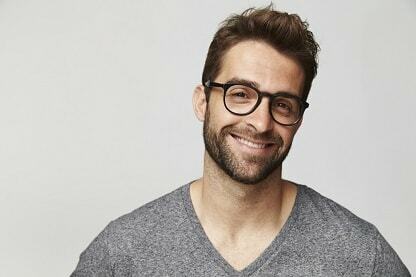 Specifically, AusSpecs is a discount eyeglasses on-line superstore providing reading, distance , bi-focals and multi-focal eyeglasses to suit Men, Women and Children at the most affordable price in Australia. Do not be fooled. With AusSpecs, cheap doesn’t mean poor quality. Please scan over the real feedback received from previous purchasers who confirm that they’re extraordinarily pleased with their purchase from AusSpecs . 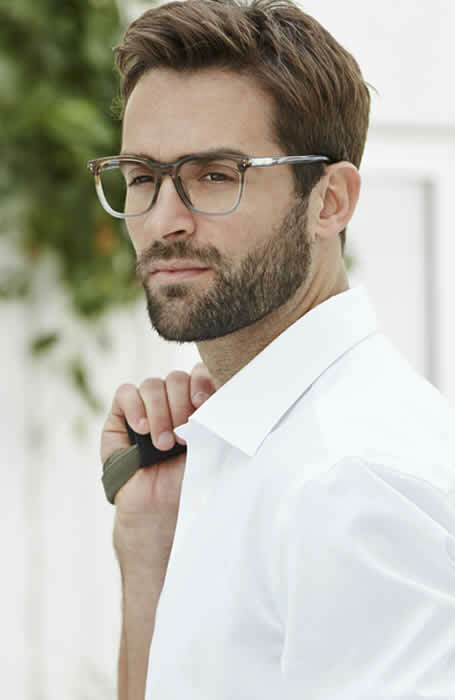 In fact, our first class Spectacles are created by qualified optical engineers to the very best standards and we provide a full sixty day guarantee with our pledge against faulty craftsmanship and materials. Every pair is extensively checked before being shipped from our production division direct to our customers. You can be assured that professional standards are maintained to the very best levels. We fully invite you to obtain a quote from the retail giants and compare the value. You’ll be astounded at the huge savings for comparative product through AusSpecs. 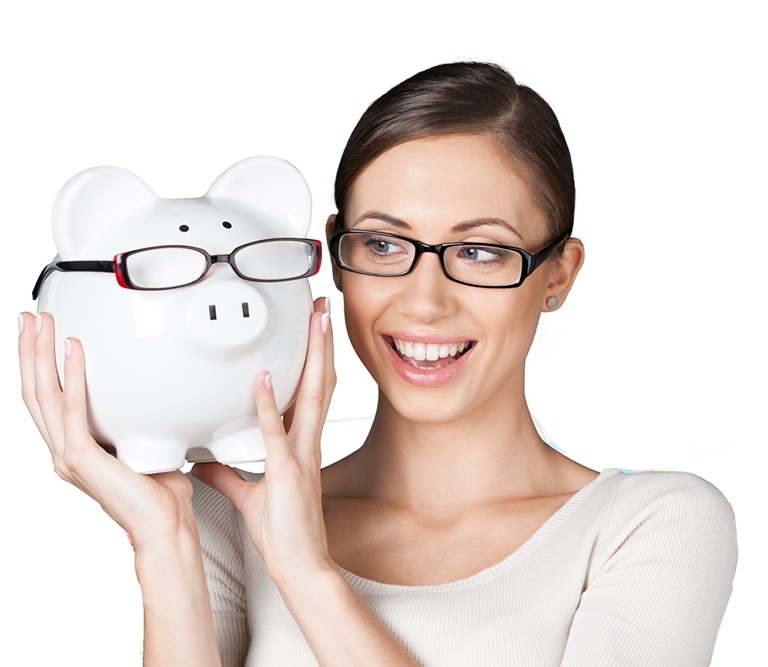 Funds : Being a 100% Australia Company and a Recognised Optical provider to the overwhelming majority of Funds, you not only get the best prescripion glasses but can get the most effective value from your insurance by claiming your new glasses from your fund *. Not covered by a Provider, you’ve undoubtedly found the right place to buy first class glasses at Australia’s cheapest prices. Many people have the impression that, after they visit the Optical specialist to have an eye test they are obligated to buy their Glasses from within the store. This is completely false. Do not feel duty-bound to shop from the flashy place of business as you will pay through the nose !. We try not to use the word "Cheap" because of the connotation that cheap means inferior quality . Nothing could be further from the truth. Unfortunately we have been educated for decades that EyeGlasses are an expensive item. This is also incorrect. AusSpecs brings you outstanding Frames and Lenses but does so at the best value prices in Australia and the World. Please read the REAL feedback received from our clients who openly state that they are extremely happy with the price with family members recommending other family members to the site . Looking to Buy Optical SUNGLASSES ? Please note that all lenses can be made into Sunglasses and when considering the damage the Australian Sun can do it is a highly recommended option and what's better still is that for a short time your can have your new specs tinted for a heavily discounted price. The process of tinting sunglasses is in fact a manual one where the lens is dyed to the desired tint depth percentage. This takes a little while longer to produce but is well worth the wait. The process of tinting sunglasses is in fact a manual one where the lens is dyed to the desired tint depth percentage. This takes a little while longer to produce but is well worth the wait. If you are intending to claim your new Eyeglasses we strongly recommend that you check with them about your intended purchase prior to purchase. Being an Australia Company and a Recognized Optical provider to the overwhelming majority of Funds, you not only get the best of glasses but can get the most effective value by claiming your new glasses from your fund. For those not covered then you have definitely found the right place to purchase your new EyeGlasses because we proudly state that you will not buy Glasses Online this cheaply anywhere else. AusSpecs.com.au incorporates a giant client base and legions of loyal, repeat customers. Shoppers return to AusSpecs search because it is the go-to place for reasonably priced glasses and wide variety of eyewear. Unlike drop ship stores, AusSpecs has the advantage of fully professional optical workers and optometrists. Where do the frames come from ? Absolutely not. We at AusSpecs are fully aware that our clients are special and to keep them coming back . “On the net, it all comes all the way down to value," . Couple that with glasses created to applicable international quality standards, and you've got a successful business drives glasses customers to the web site. The final ingredient is our easy-to-use web site that takes the difficulty out of ordering your glasses online and with our ""Free Script Checking Service"" you can feel confident that you have not made any mistakes and can rest easy.